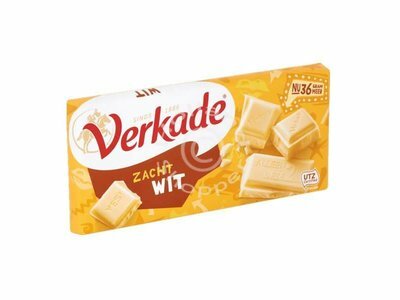 Verkade is one of Hollands finest chocolate makers. Enjoy this rich dark chocolate bar anytime. 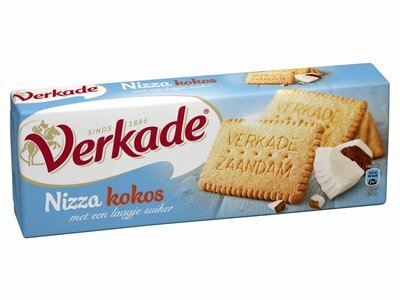 Another one of a kind cookie from Verkade of Holland. Crunchy plain cookie base with a thick layer of coffee flavored icing over the entire cookie. 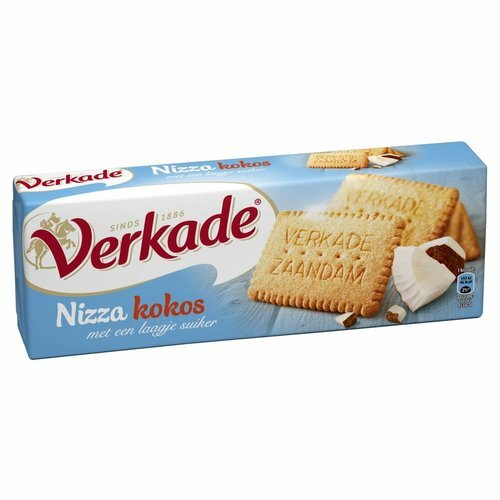 The One and only - Verkade Maria Biscuits. 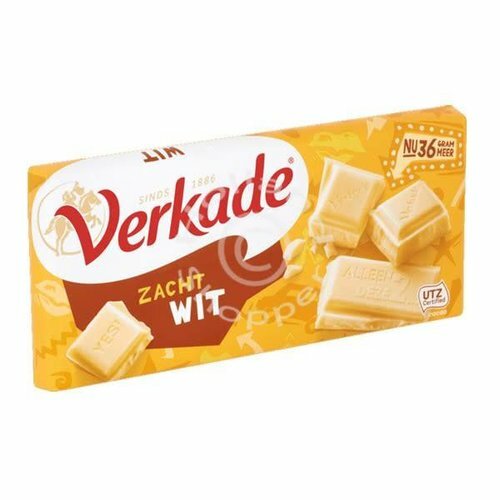 Verkade is one of Holland‚Äôs finest chocolate makers. Enjoy this rich and cremy milk chocolate anytime. 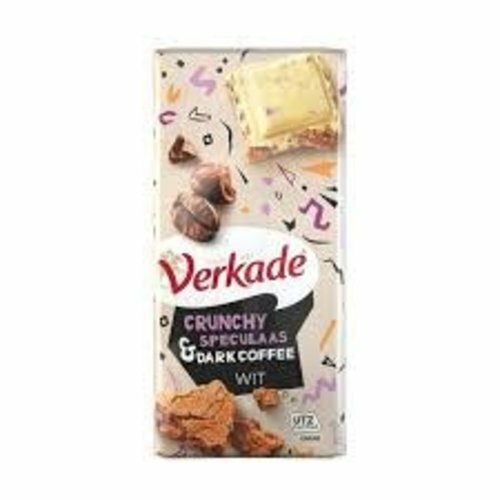 Verkade is one of Hollands finest chocolate makers. Rich milk chocolate filled with Hazelnuts. White chocolate with crunchy speculaas bits and dark coffee. 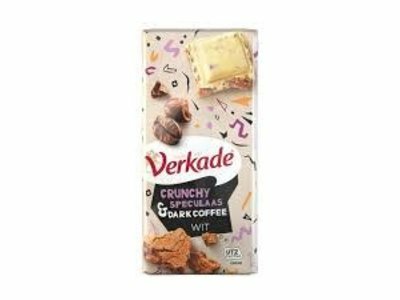 Made in Holland by Verkade.